Just like a caterpillar’s remarkable journey and transformation into a beautiful butterfly, our transformation services transform you from ordinary to beauty defined. Whether you’re looking to join the redhead ranks, sport a trendy cut or bring beautiful body curls to your otherwise straight hair, we have the right service to take you on a journey of discovery–where finding your image and beauty are one and the same. Now that you know you’re ready to transform, let’s see how by browsing the services below. Find out how our scissors and stylists work to bring you the best cut ever. Let’s talk about how we cut hair. We offer three types of cutting services: Trim, Simple Cut and Perfect Cut. 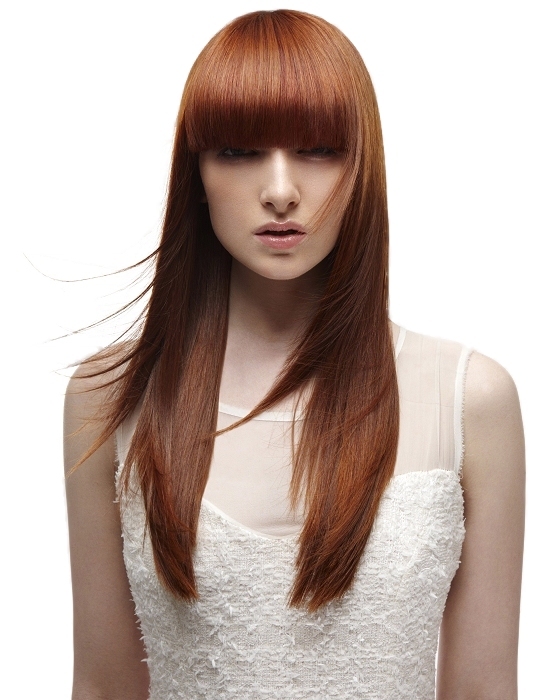 A trim involves snipping ends to remove any dry, split unhealthy ends. These damaged, tangled and unhealthy pieces of hair leaves your hair strands weaker and more likely to break. By removing them, you’re left with healthy, tangle free hair from root to tip leaving only the strongest hair strands. A Simple Cut involves precise cutting and snipping to give you a new look by adding layers, texture and blending. Meanwhile your hair takes on the new shape and style of a new you. Whether that includes new hair color, highlights or brow wax, a cut can be the perfect compliment to complete the transformation and kick your beauty up a notch. The Perfect Cut includes a relaxing and thorough shampoo and conditioning, the benefits of a simple cut and the hairstyle of your choice. Where the cut ends, an amazing styling begins giving your hair the dazling look you’ve always dreamed. Whichever type of cut, expect to leave with less hair, but for the better! Simple trims take as little as 15 minutes while cuts may take up to 45 minutes. The Perfect Cut which is a full service cut and style can take as long as 3 hours depending on the style desired and length of hair. Some women like to receive cuts as often as every two weeks, while others wait over two months between cuts. We suggest coming in for professional washing and style maintenance every 3-14 days to keep your cut looking fresh. As crazy as it sounds, hair cuts actually help hair growth as it allows damaged hair to be removed while leaving your healthiest and strongest hair strands. As long as you use little heat manipulation on your hair, your hair will feel and look nice all while continuing to grow. Read more about cuts and other related products. Everything you need to know about our coloring services. 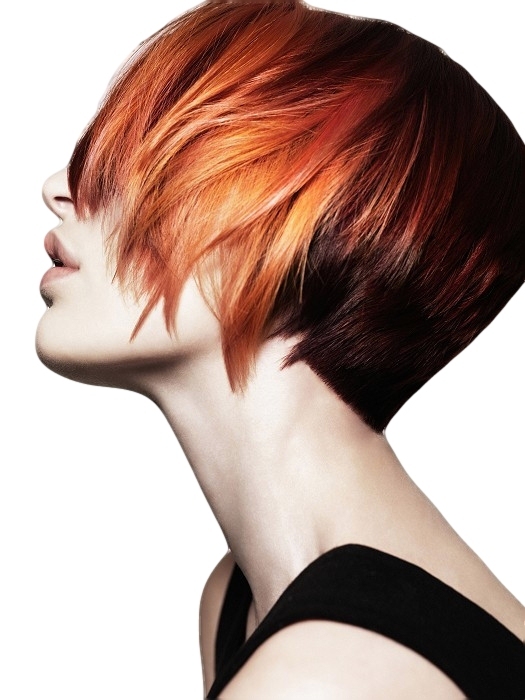 The process of adding color can take 1-2 hours which is separate from styling if desired. Roots can take as little as 30 minutes. Color applications will last between 4-8 weeks before maintenance is required though new hair growth may require some retouching as soon as two weeks after the initial application. Whatever your desire to transform your look, whether lighter or darker to cover grays, change undertones or to complete a makeover after a nice haircut, hair coloing is a popular way to see instant transformation to your appearance. We lighten, darken or tone your hair based on your desired look and apply it to the roots for our Roots service or to your whole head for the Full service. 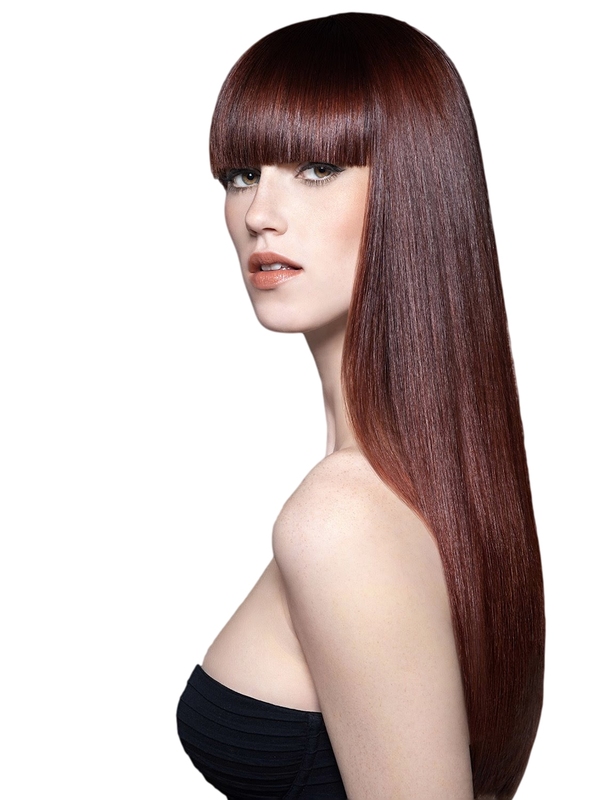 Coloring roots are especially popular to bring your hair color back to balance after new hair growth. Any chemical service can be abusive and damaging to your hair if not applied with the proper technique and skill. Also, it’s not recommended to continue to use chemicals in your hair if your hair is already damaged. In general, color hurts hair that is already damaged and proper maintenance is key to keeping your hair from feeling dry and dull. 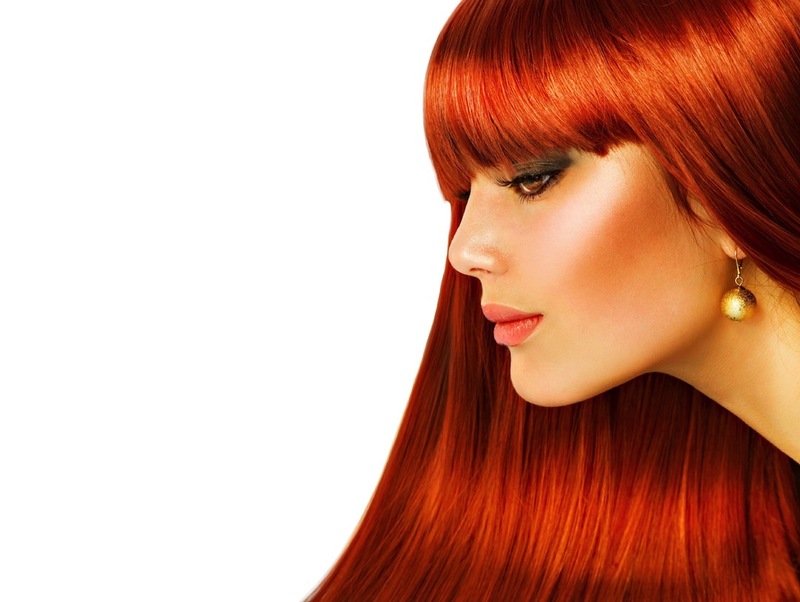 Read more about hair coloring and other related products. Check out our featured color product. Everything you need to know about highlights and lowlights. Highlights take between 1-3 hours depending on hair length. 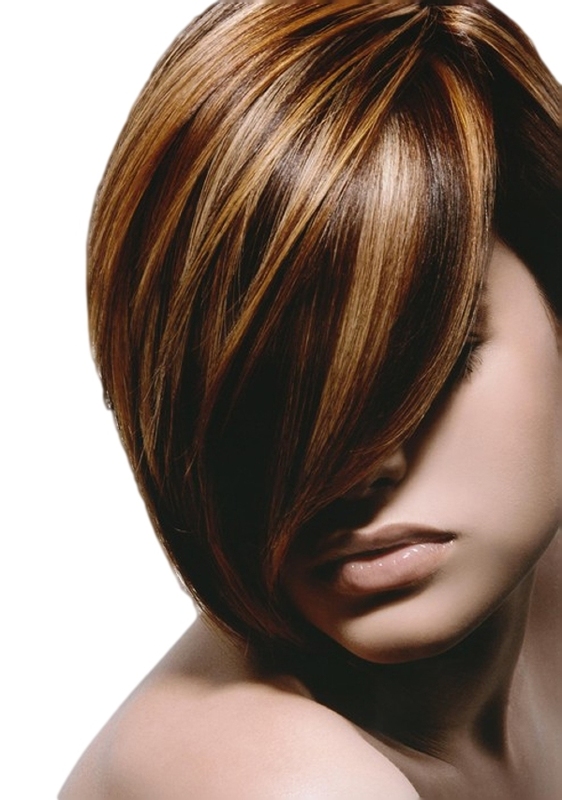 Expect highlights to last any where between 4 weeks and 16 weeks depending on hair growth and other factors. We suggest a root retouch every 4 to 8 weeks with this service. Special color moisturizing shampoo and conditioner is recomended as well as shine on and finishing spray. When you want to add dimension, depth and ‘drama’ to your hair, highlights answers the call by giving you fuller and more naturally varied ranges of color. We give the added depth and dimension by adding color on selected strands that are lighter or darker than the base color. Highlighting is yet another chemical process that has the ability to damage hair if not applied properly nor maintained properly. It is important to follow the instructions by your beautician to make the most of your highlights cosmetically as well as keeping your hair healthy. Read more about highlights and other related products. Check out our featured highlights product. Everything you need to know about transforming your hair with chemicals. Perms take between 2 and 5 hours to do and last between 8 and 12 weeks. We suggest salon maintenance twice a month to have the hair styled and curl maintained. We suggest special styling products that work well with curly hair. It’s important to note that in order to receive a perm, you cannot shampoo or comb your hair for 48 hours prior to your appointment. Perms give your hair long lasting curls where otherwise it’d be hard pressed to stay. If you like to wear a curly style but find yourself having to roll your hair constantly to get the desired look you want, a perm may be the solution you’re looking for. Perms basically roll your hair with perm rods creating a permanent curl in the size and direction you desire. Perms much like any chemically altering application can be damaging to your hair over time if you keep applying it over and over again. That’s why we suggest giving your hair rest between applications. You definitely want to consult one of our beauticians if you have issues with damaged hair or are on our Hair Restore track. Read more about perms and other related products. Check out one of our featured products. Expect to spend 30 to 60 minutes on a relaxer treatment. Depending on the type of hair and hair growth, a new relaxer may not need to be applied for another 2 to 6 months after initial application. We recommend coming in once a month for a professional wash and style or more frequently depending on desired style. It’s important to keep heat styling to a minumum and to not use a pressing comb on relaxed hair. Relaxers help to permanently straighten your hair by applying a chemical to your hair to ‘relax’ the natural curl pattern to whatever degree desired. If you have curly hair and desire straighter, sleeker hair while removing or loosening the curl, relaxers are definitely a solid option. It is very important for relaxed hair to be preperly maintained and treated with extra care to maintain healthy hair. 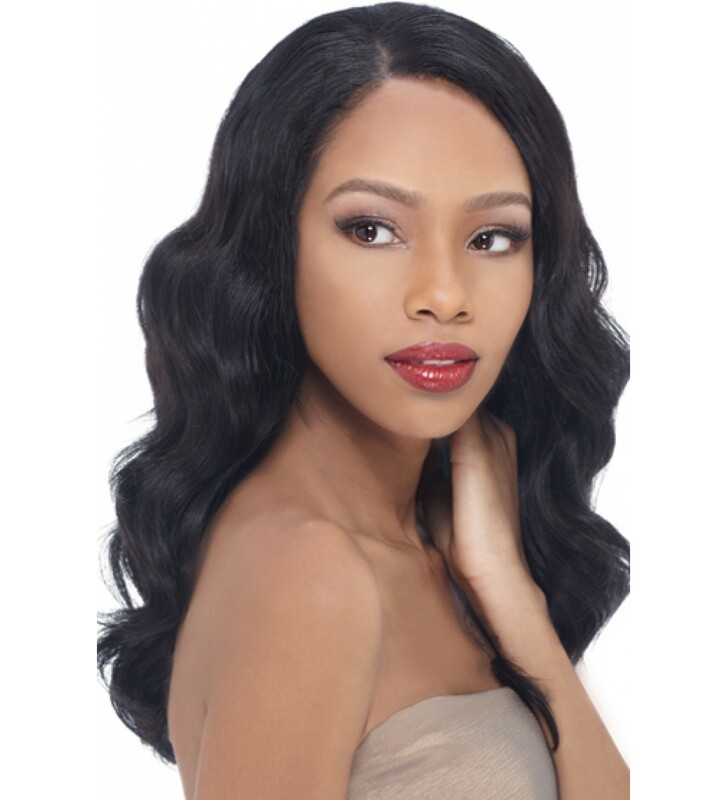 After the hair is relaxed, it is more susceptible to drying out and breakage, so it is important to follow your beautician’s instructions for maintianing your relaxed hair. Read more about relaxers and other related products.